CTET Admit Card Today’s Update: CTET Next Exam Date is 7th July 2019 & Hall Tickets to be released soon. Central Teacher Eligibility Test complete information is available on this page below. Notification & Application Form releasing soon. Syllabus, Age Limit, Eligibility, Result, Admit Card, Answer Key, Certificate – CTET Admit Card 2019 Download By Name (ctet.nic.in), Answer Key. 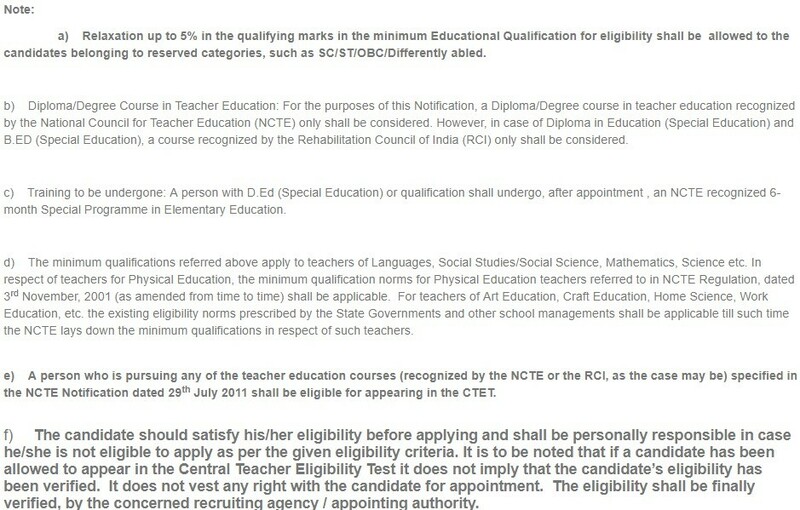 Note: Candidates' application will be rejected if he/she opts for same language in Language 1 and Language 2 while Applying Online for CTET July 2019. Our team is already working on CTET Syllabus, as soon as the details are ready, CTET Paper 1 Syllabus and CTET Paper 2 Syllabus will be uploaded here soon. 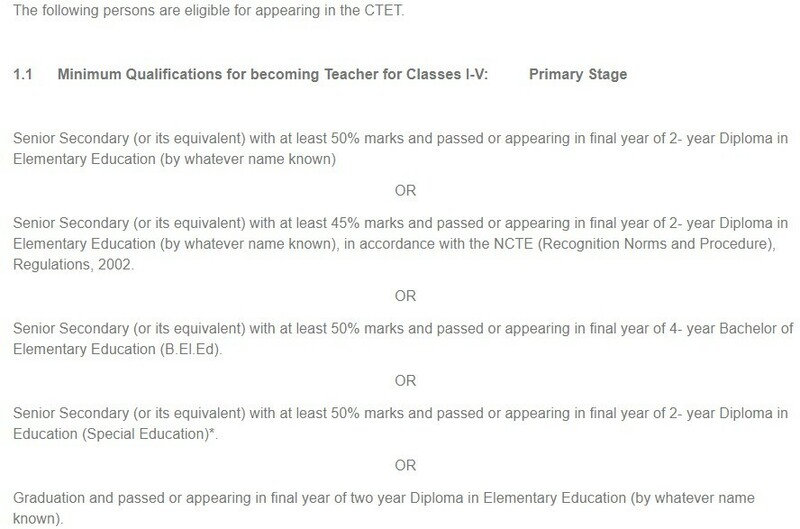 You can apply for CTET 2019-2020, only if you’ve graduated. 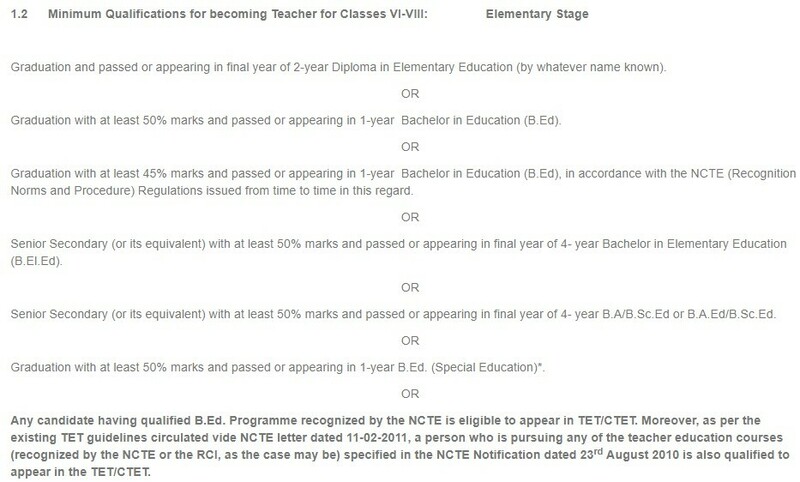 It’s a teacher qualification test, obviously, how can it be just for 12th passed students. Yes, you can apply for the same. www.IGNOU.guru is NOT an official website of Indira Gandhi National Open University (IGNOU) or any other institution. It is designed with the only aim of helping students in their studies. Our source of information is the latest news about Educational Institutions & Exams on various news portals, newspapers, social media etc. Thus, we do not make any warranties about the completeness, reliability and accuracy of this information because we have collected it from various sources and its subject to changes. Please visit respective official websites before taking any steps.